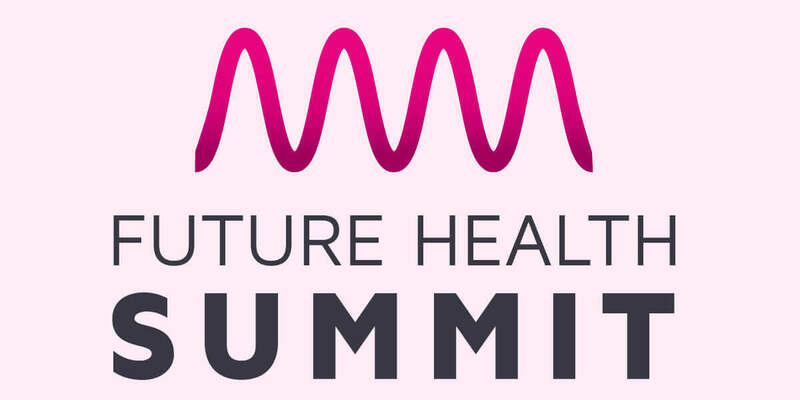 The Future Health Summit is the global gathering for healthcare in Ireland. With 500+ delegates, 50+ Exhibitors and 80% senior level audience. The Future Health Summit is the Collaboration is key to Excellence in Healthcare held on 20th & 21st May 2019 at RDS, Merrion Road, Dublin 4.